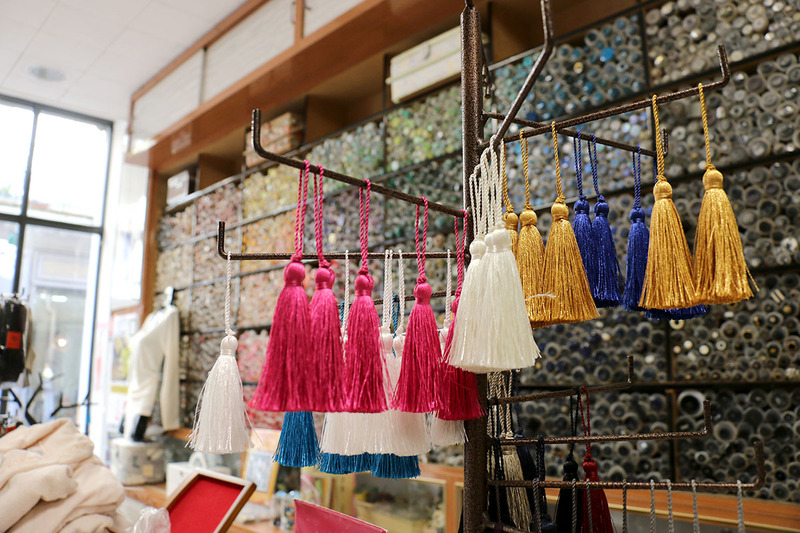 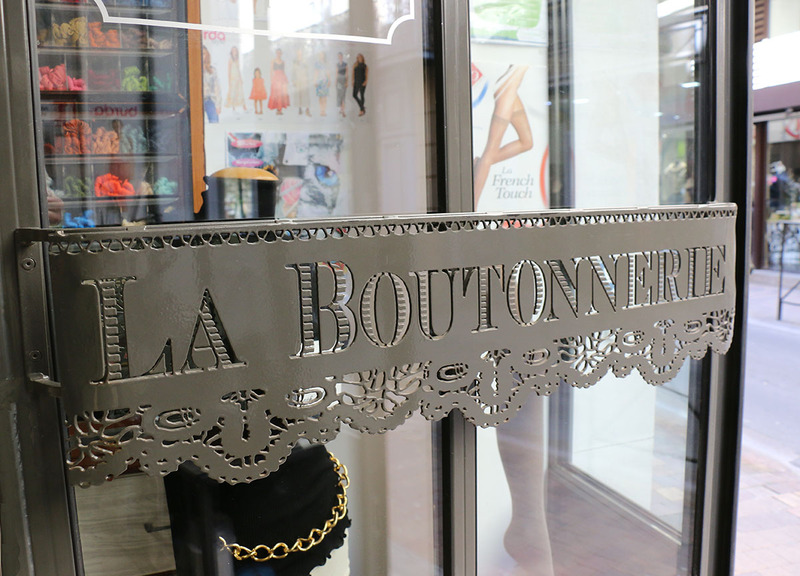 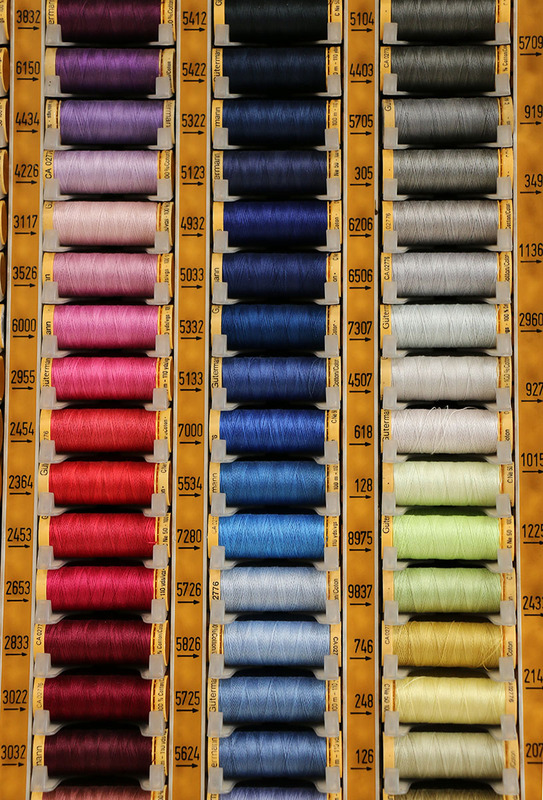 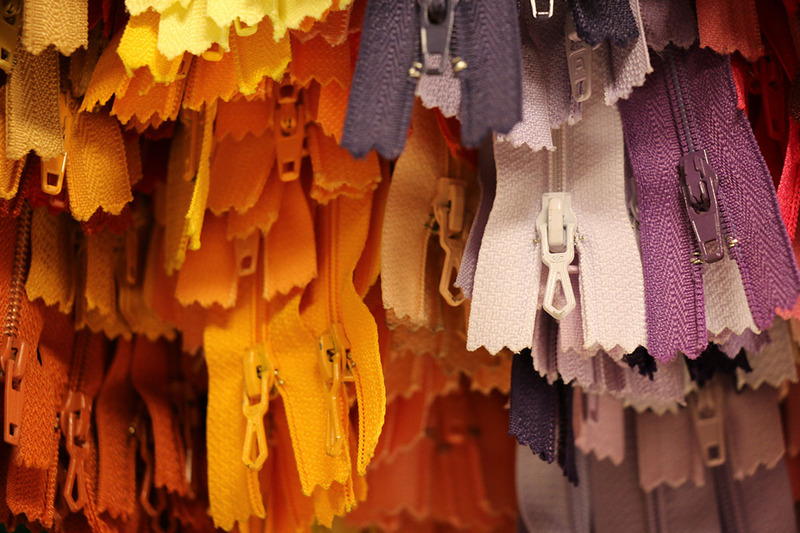 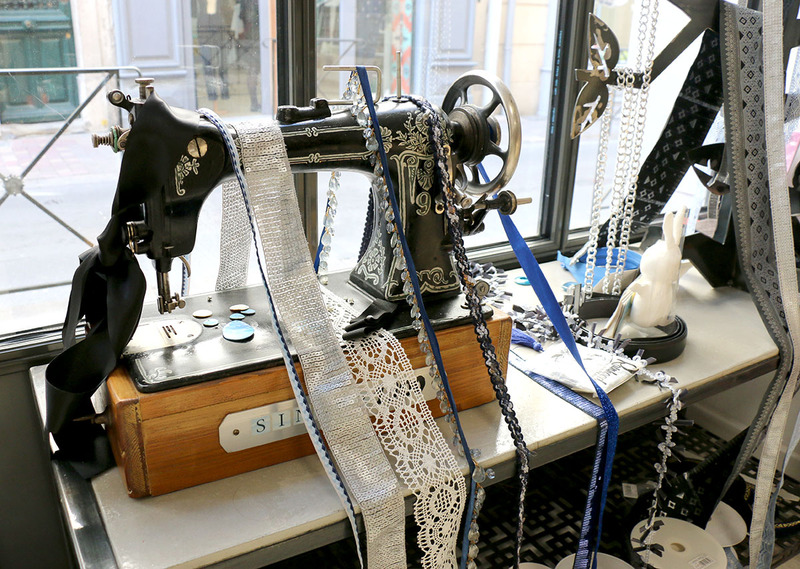 Sew, embroider, create, decorate … La Boutonnerie associates with all your passions. 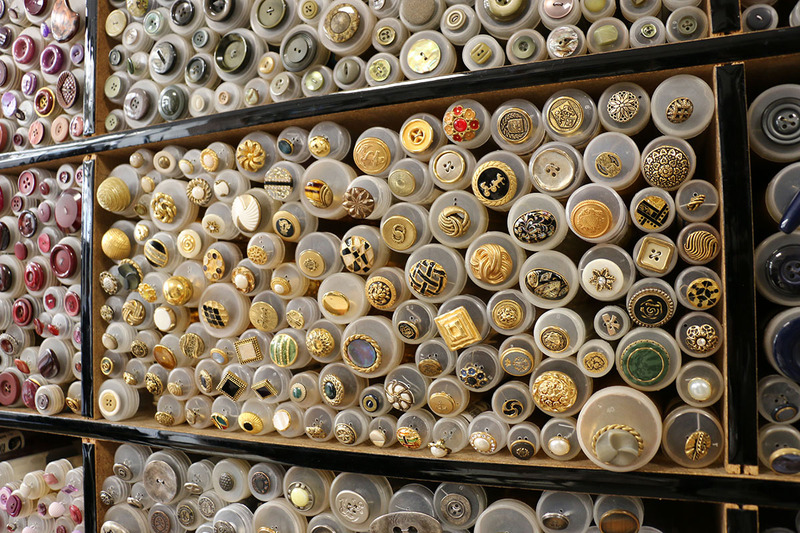 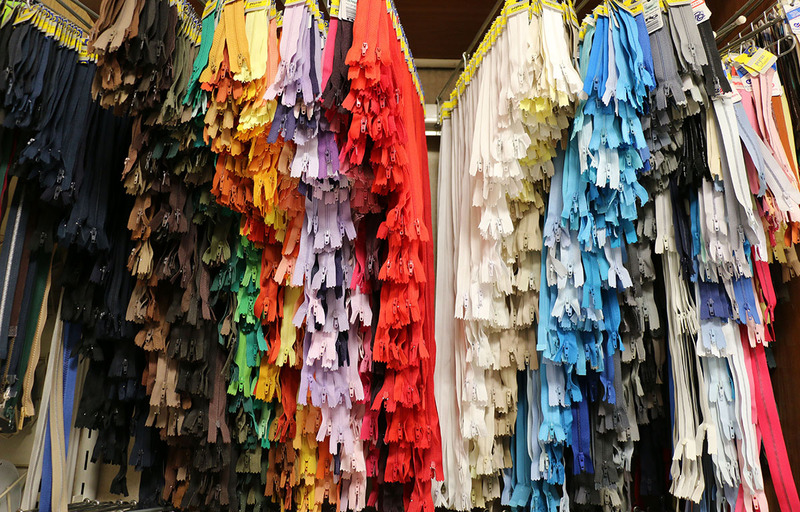 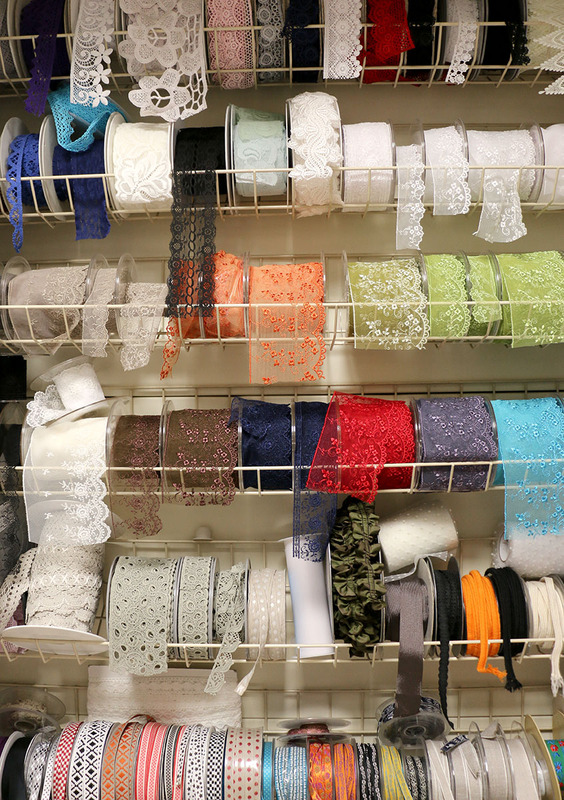 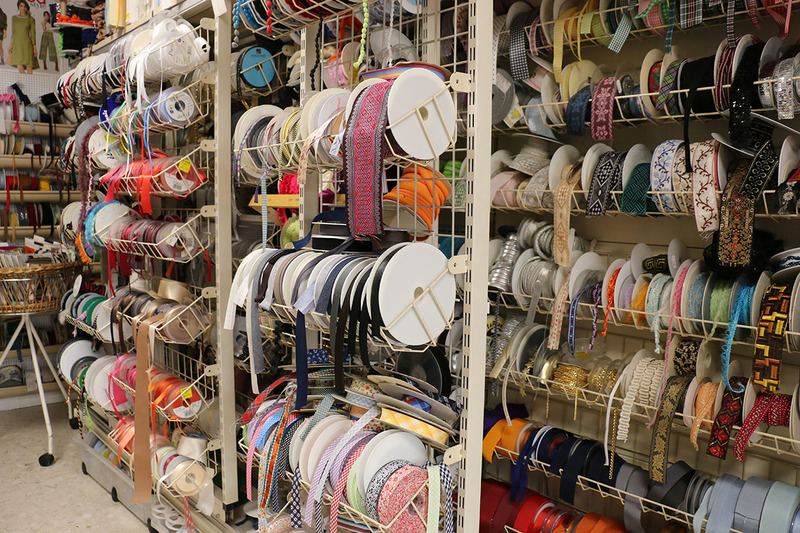 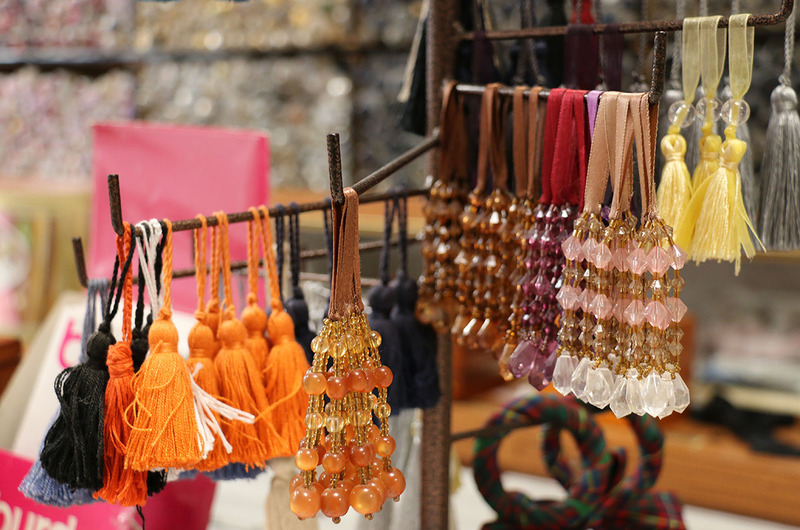 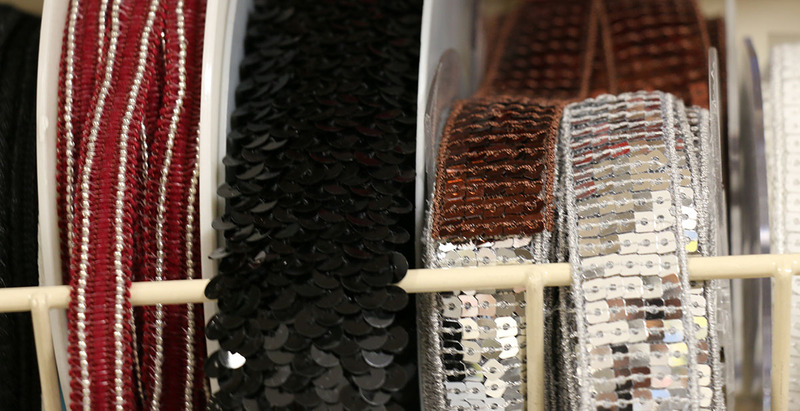 Buttons, ribbons, passementerie, haberdashery and all those names that will dream the lovers of art: lace, rhinestone, bias, twill, piping, grosgrain, thread, needles, zippers; The list is long but everything is there to give life to your ideas and to personalize your creations. 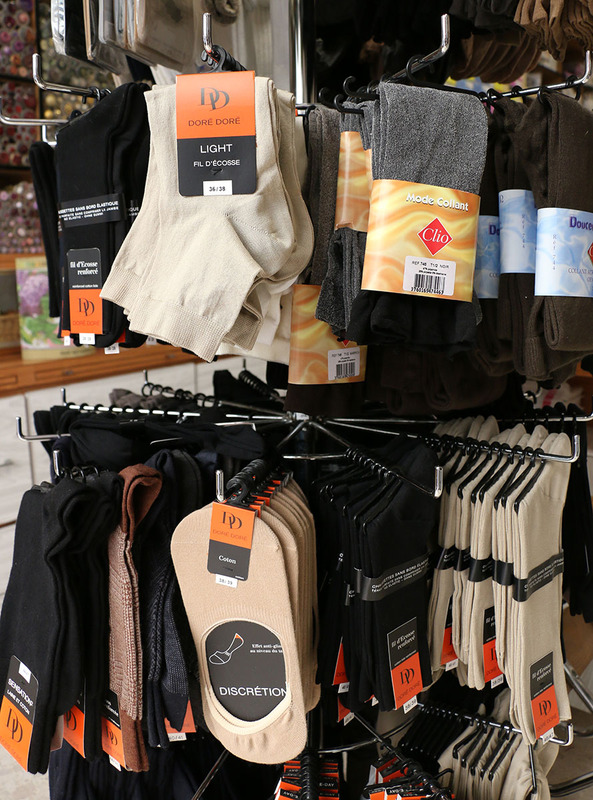 La Boutonnerie also offers the French Gerbe and Clio socks, produced in Saint-Vallier (Burgundy) and Saint-Bauzille-de-Putois (Languedoc). 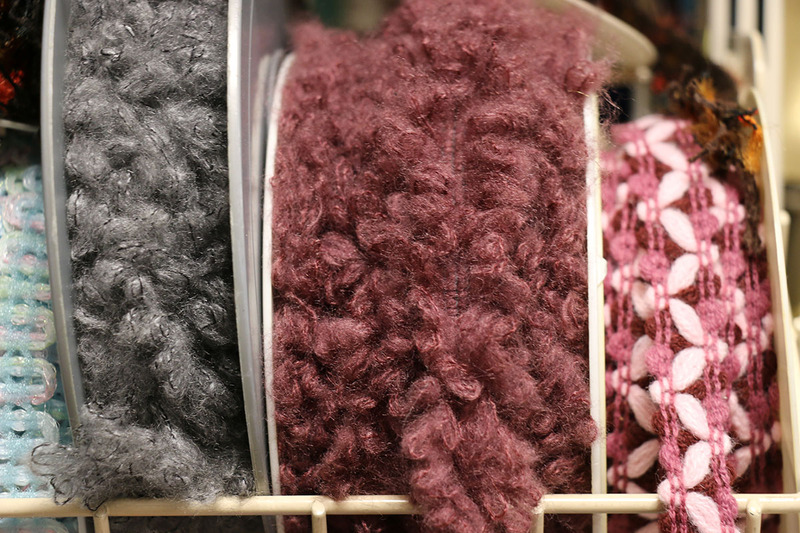 You will also find socks DD (Doré Doré). 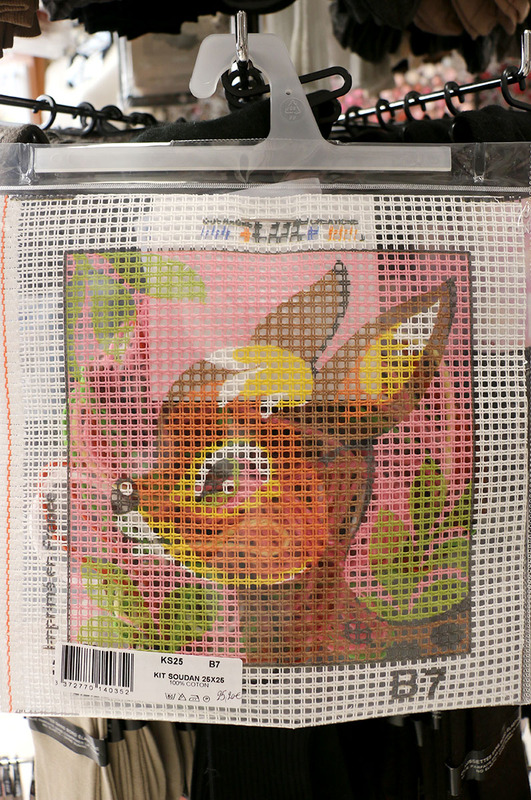 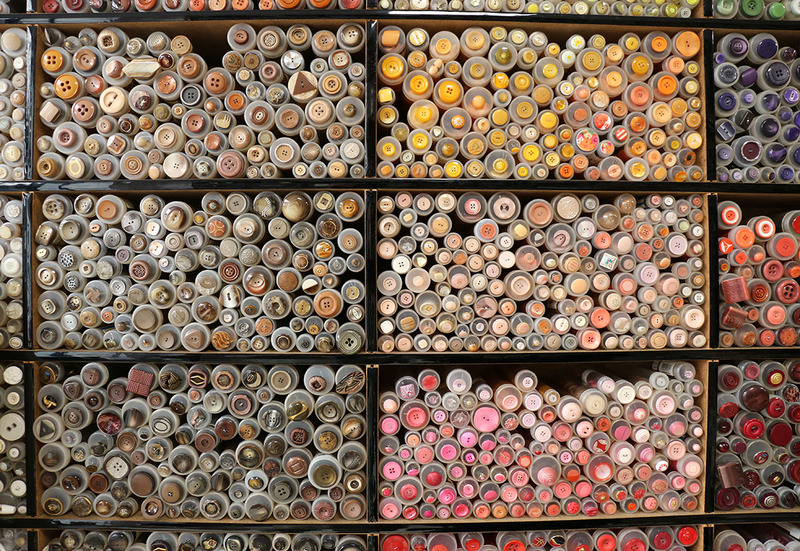 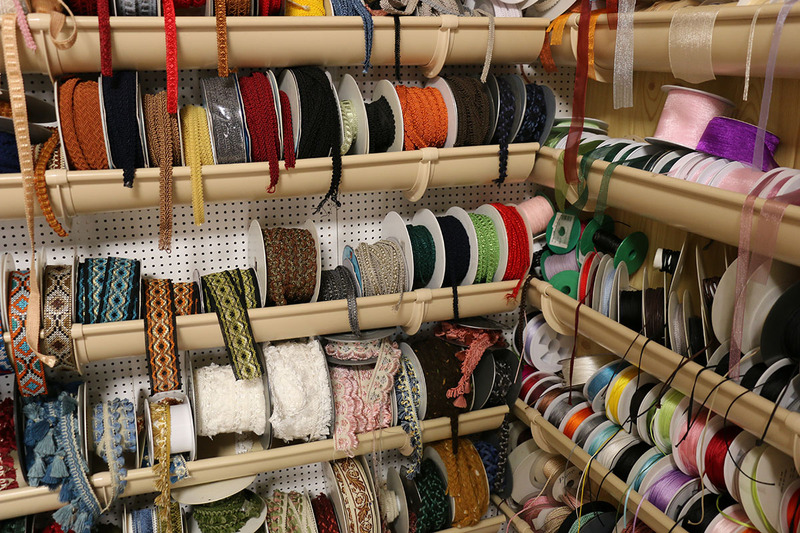 And for the anecdote, know finally that this haberdashery exists since … the Middle Ages! 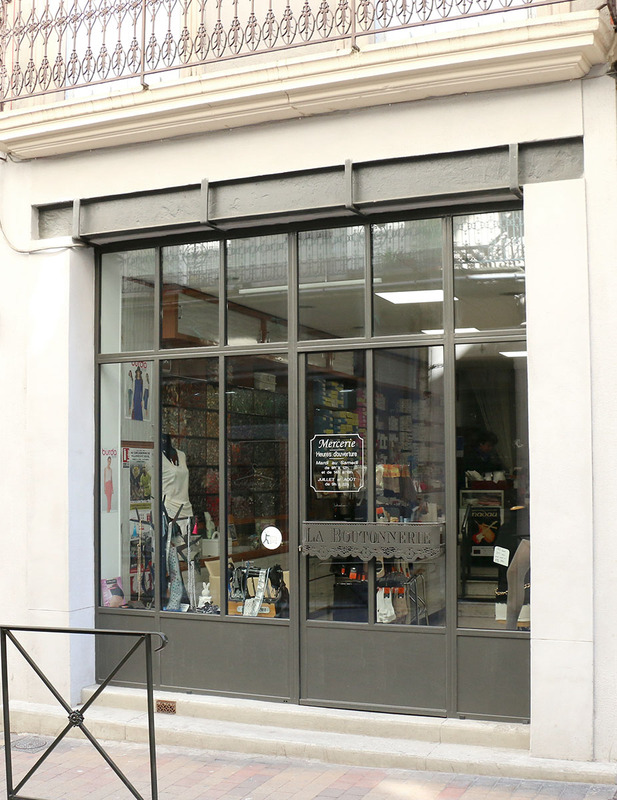 At the time, it was not the only one; The Rue Victor Hugo was then called Carrière Mercerie because of the presence of the mercers who animated the activity of the district. 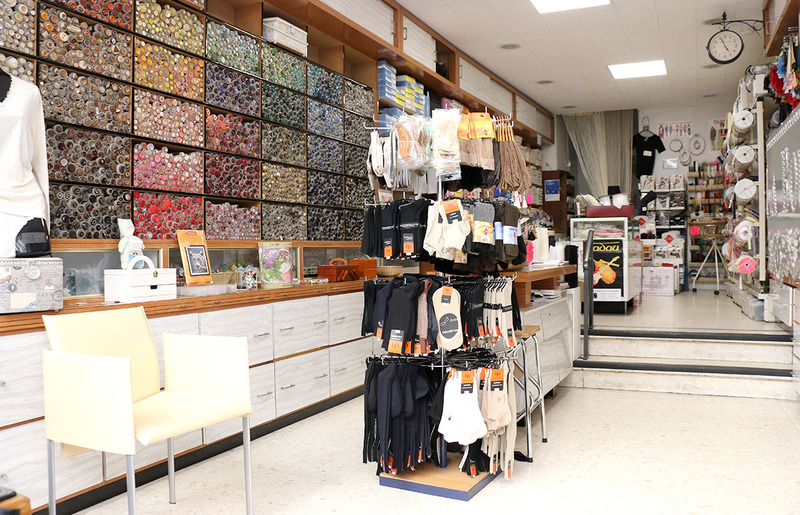 (*) IN JULY AND AUGUST, OPEN ONLY IN THE MORNING.